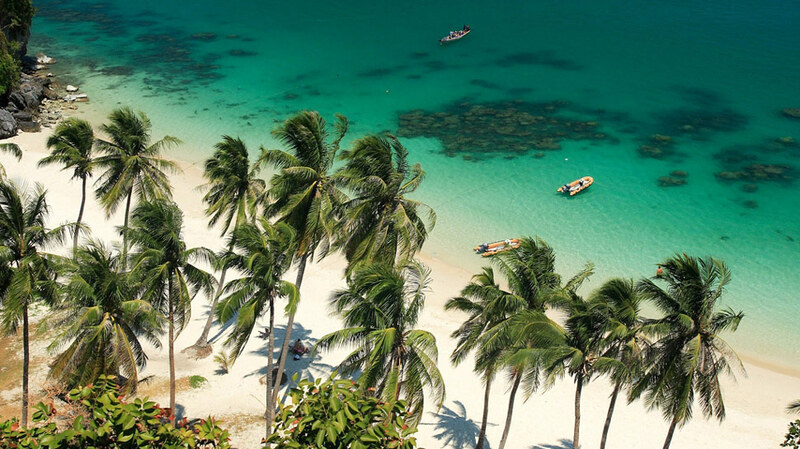 As the level of investment has risen on Koh Samui, the build quality and provision of amenities has also improved significantly with regard to luxury houses on the island. The property market has matured in the last two years, attracting respected international developers and agents, as well as professional construction firms with a proven track record of successful building. This means that the choices for luxury buyers are not only extensive, but also increasingly attractive. 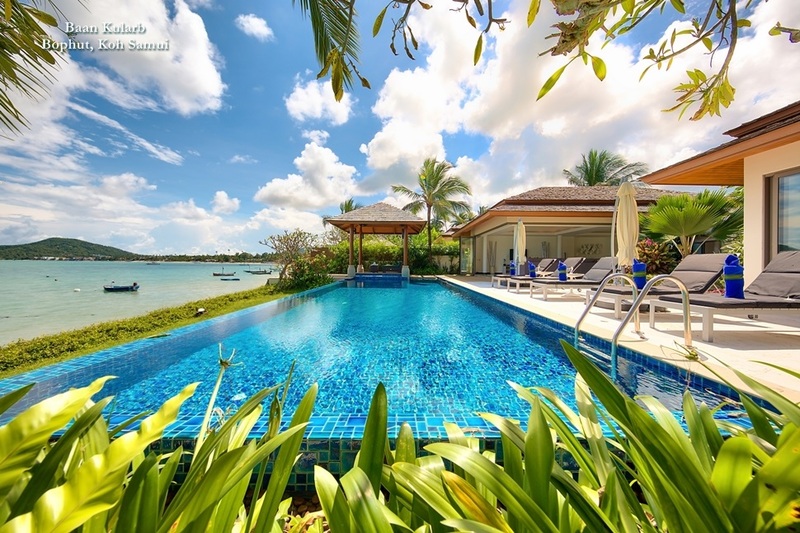 Whether choosing a luxury house off-plan; one that has been recently completed, or even one that has come onto the secondary market, the options on Samui are manifold. Traditional designs dominated during the first phase of the island's development, but ultra-modern concepts are now becoming increasingly common with diverse international influences and sophisticated approaches to house design that take into account the tropical environment and also cater to the needs of a new breed of clientele. 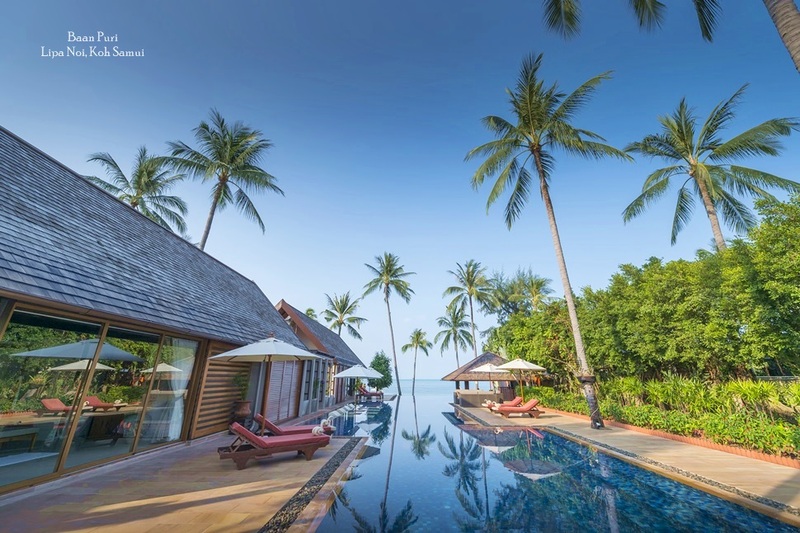 Global sensibilities have made a significant impact on what was once a purely speculative market on Samui. 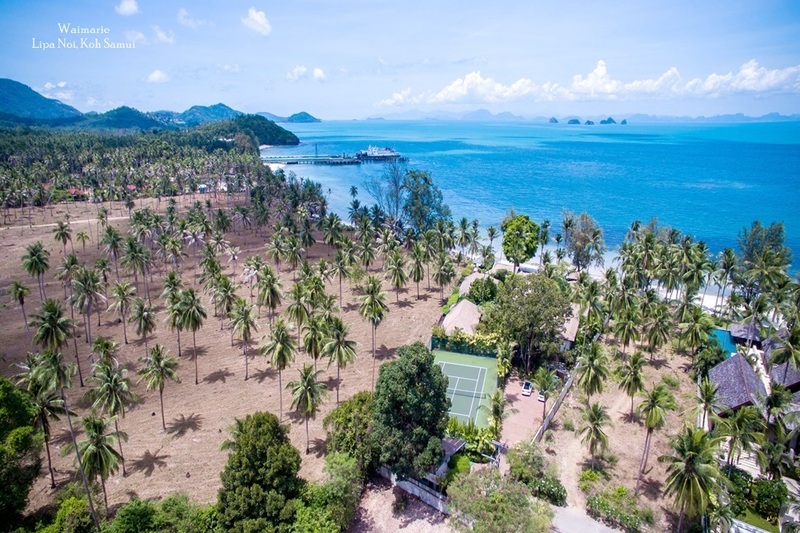 This has taken the island to a new level, especially at the luxury end of the scale where innovative housing and creative lifestyle concepts are raising the bar when it comes to luxury living. A number of comprehensive approaches to development now combine residential comfort with a full service holiday experience. 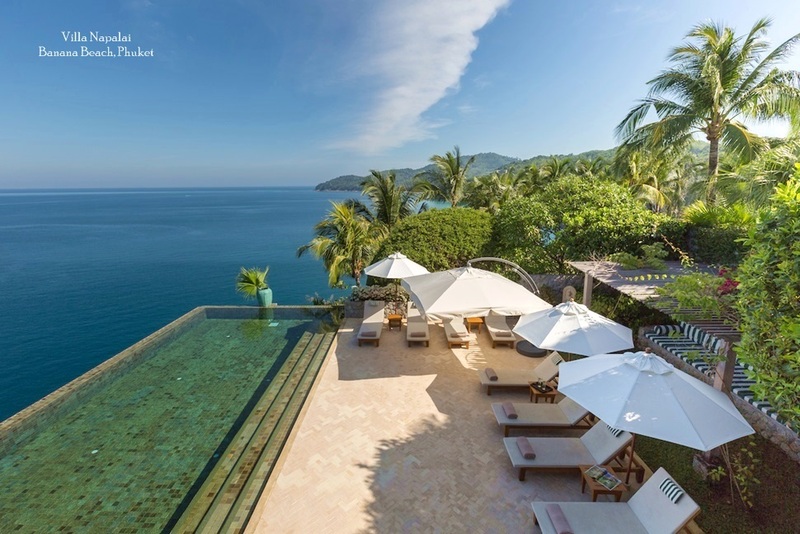 This allows potential buyers to personalize their luxury house, adding elements from the hospitality industry that would not normally be expected or enjoyed when investing in a holiday or retirement home.